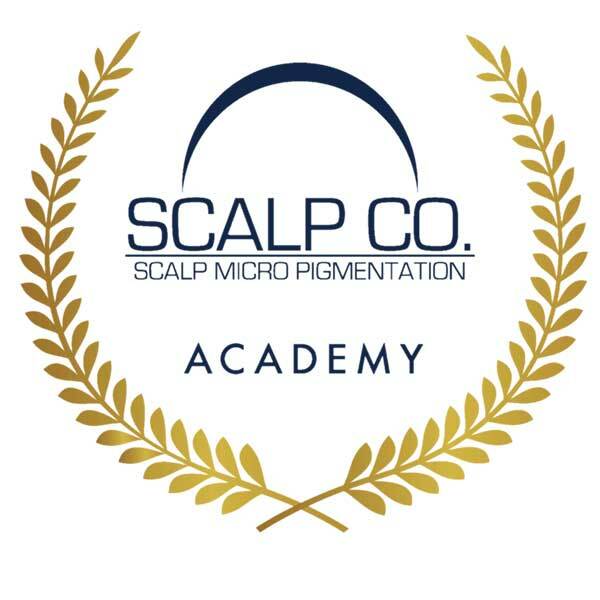 The Meeting Of Minds 2019 continues the legacy set down by previous conferences to bring you the ultimate scalp micropigmentation event. what is the meeting of minds? 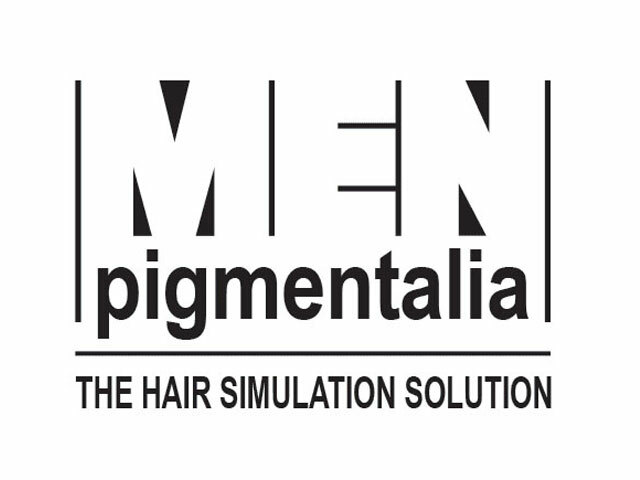 The worlds premier scalp micropigmentation conference and event, the Meeting Of Minds is the convergence point for the best and brightest talent in the industry. 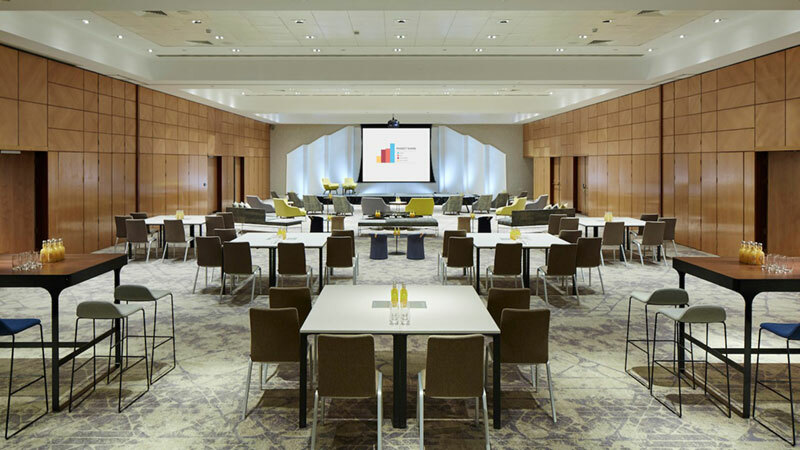 Attracting technicians, trainers and product manufacturers from around the world, the Meeting Of Minds is the essential event for everyone involved in SMP. Hosted by Team Micro, independent industry ambassadors, expert marketers and owners of the world’s largest scalp micropigmentation brand, the Meeting Of Minds brings together established and new technicians, specialists in permanent cosmetics, hair transplant surgery and medical micropigmentation. For businesses wanting to find success in SMP, there is simply no better place to be. 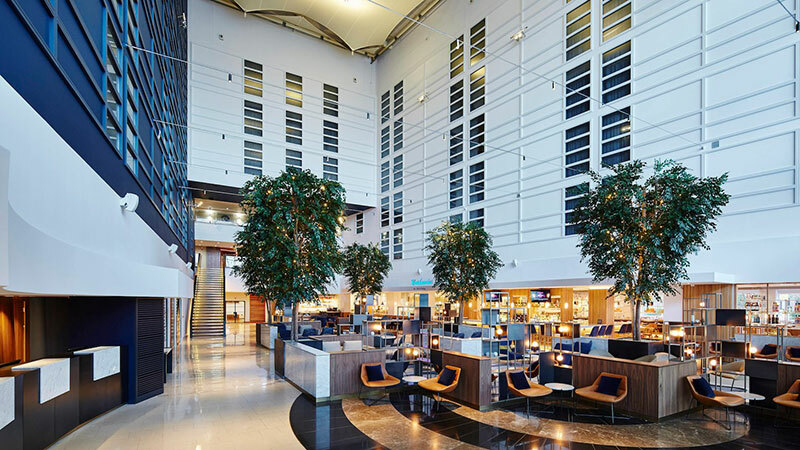 Our venue for the Meeting Of Minds 2019 is the Marriott Hotel on Bath Road, just 5 minutes from Heathrow Airport T4 in London, United Kingdom. 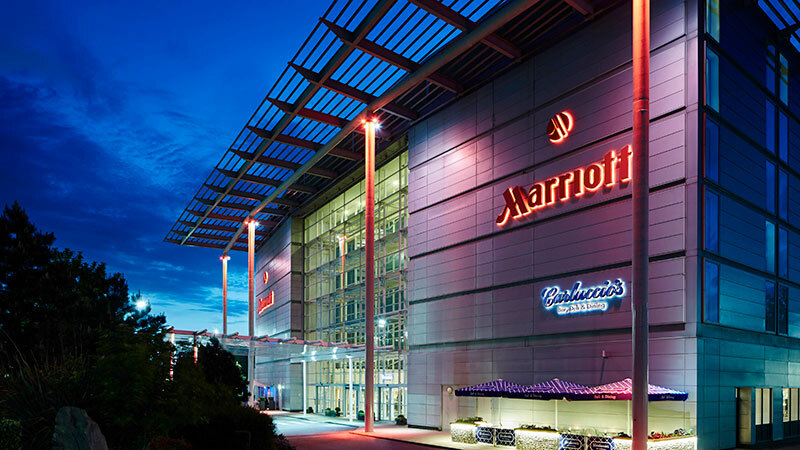 Ideally located for international travellers, with excellent transport links for those travelling to the venue from the UK, the Marriott Hotel is an upscale venue with an allocated event space almost three times larger than our 2018 event. This exceptional venue signals our intent to consolidate the Meeting Of Minds as the world’s premier event on the scalp micropigmentation calendar. 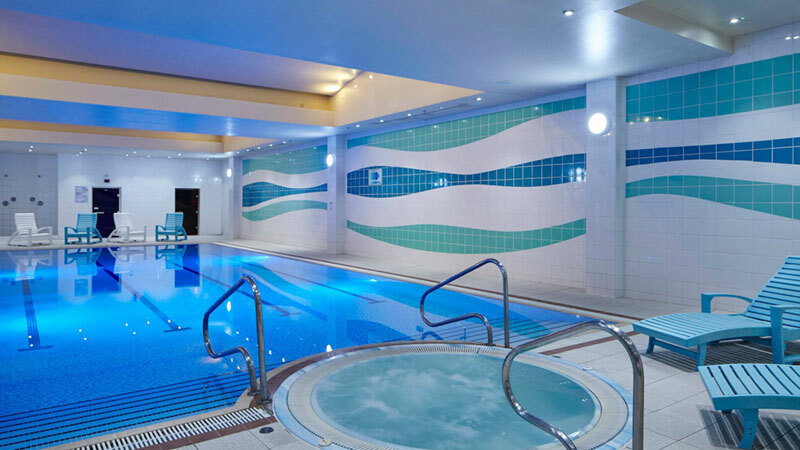 Discounted rooms are available for Meeting Of Minds attendees, around 20% cheaper than the standard run rate. 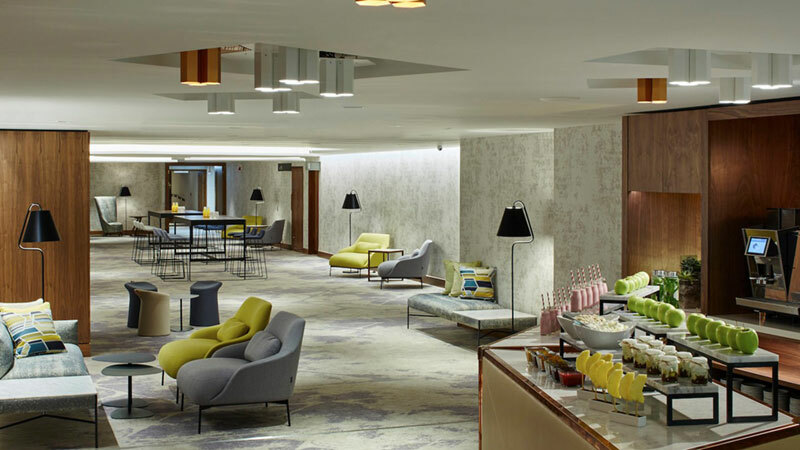 Once you have booked your event ticket/s for MoM 2019, please book your discounted hotel room straight away to avoid disappointment. 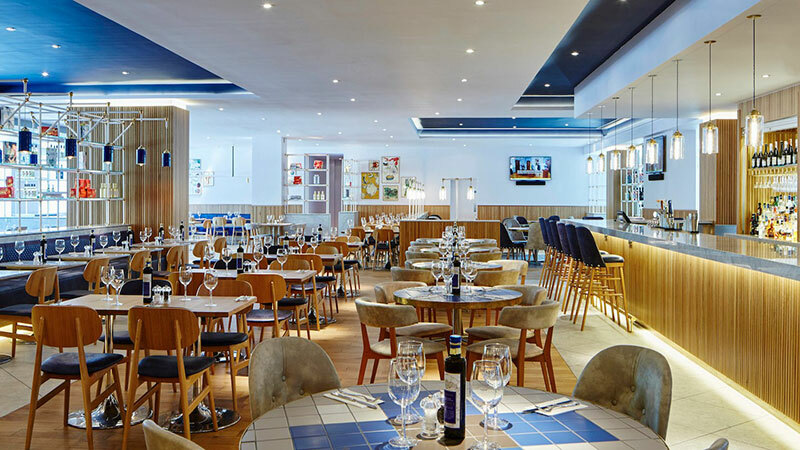 Room bookings are made direct with the hotel. 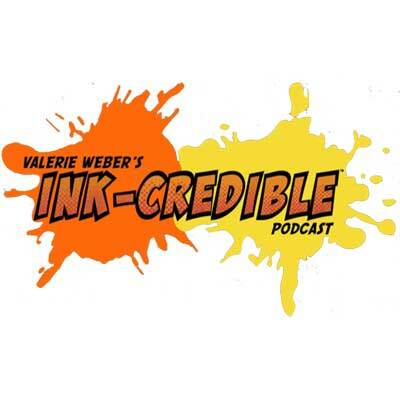 The Meeting Of Minds 2019 plays host to Valerie Weber’s Ink-Credible Podcast, the new, fast-growing advice and information platform for micropigmentation professionals. 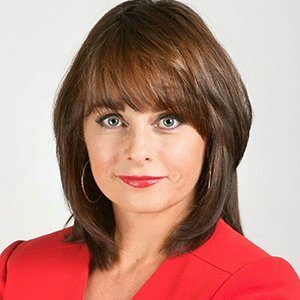 Valerie will interview conference attendees to capture their views on the event, and their take on the industry, past, present and future. 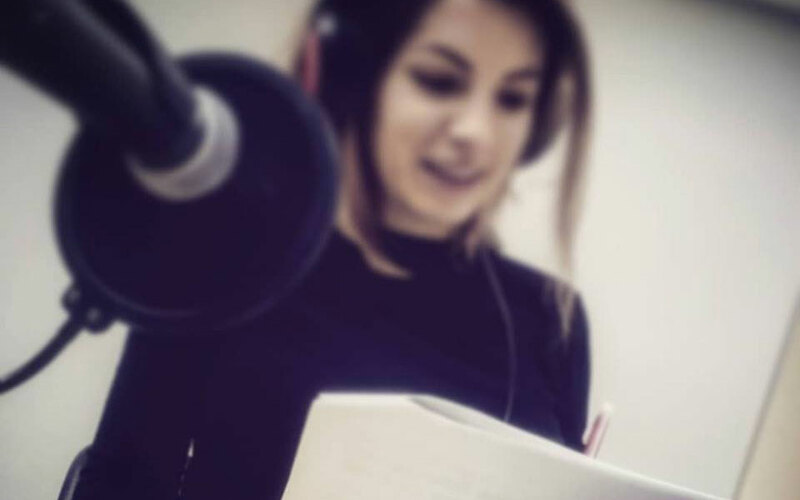 Participating interviewees will be featured in an uncoming special release episode promoted by Ink-Credible, Team Micro, iTunes and other major podcasting channels. This is a unique opportunity to have YOUR say on whatever issues are topical for your business right now, so don’t miss out! Find Valerie at her podcasting booth by the entrance to the main hall. 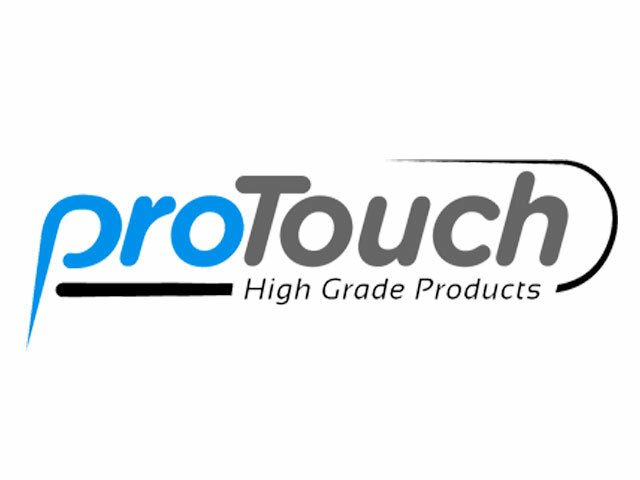 Want to dominate Google rankings in your home town or city? Without paying for Google Adwords? Or maybe your Facebook Ads just aren’t cutting it anymore. 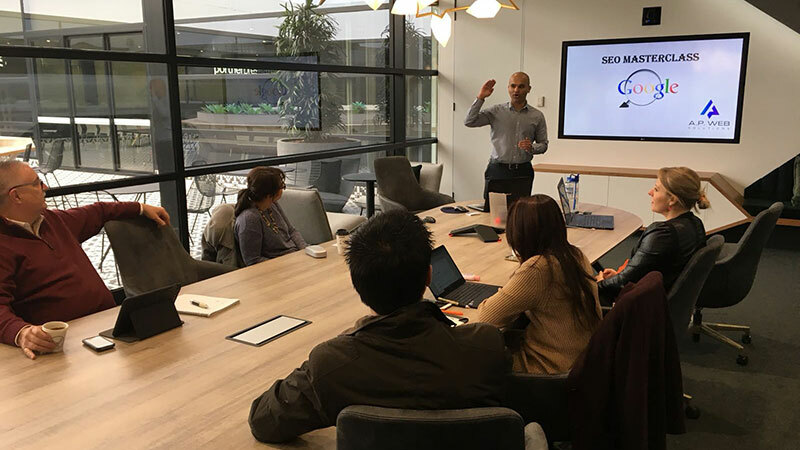 You need our Advanced SEO Masterclass. SEO, or search engine optimisation, is the art of ranking your website in strong positions on search engines like Google, without paying for ads. This process is complex and takes time, but can provide a better return on investment than any other online marketing strategy. Suitable for all abilities, this is not a basics course. We teach highly advanced techniques in plain English, that enable you to achieve better rankings within 3 months. 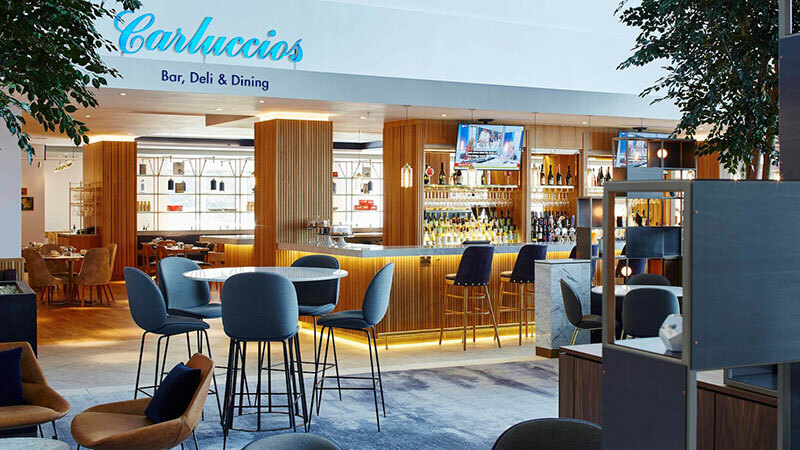 No fees and no fuss, just actionable steps for qualified and sustainable traffic, enabling you to secure more bookings, serve more customers and grow your business like never before. A stellar lineup of world class industry professionals. Meet our speakers, expert panellists and debate team. 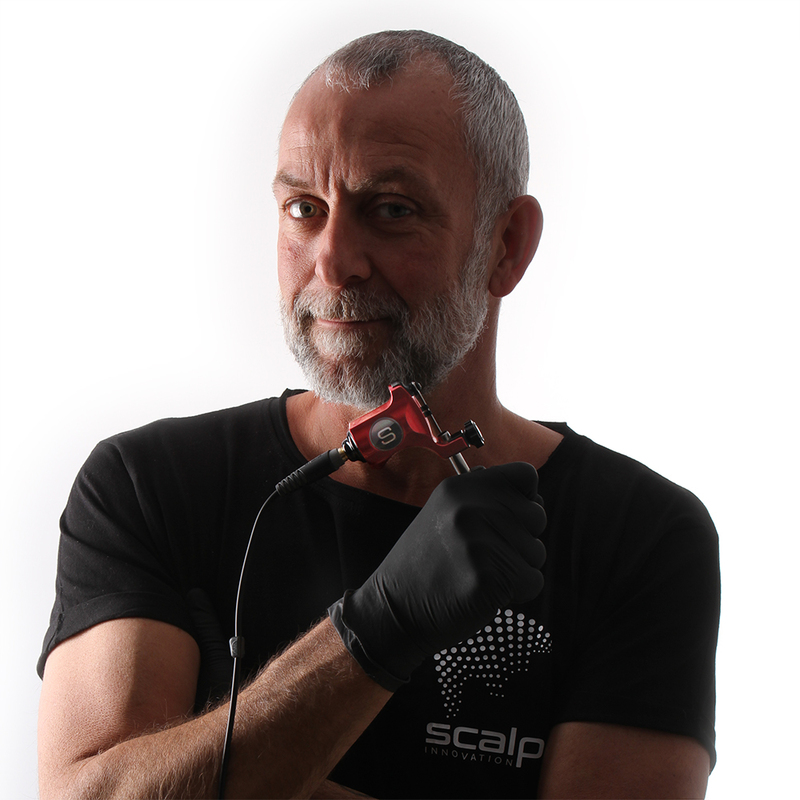 The world’s first full time SMP technician and innovator of many of the techniques now widely used, Paul Clark has a pedigree in scalp micropigmentation like no other, and has seen the industry develop from the very beginning to what it is today. 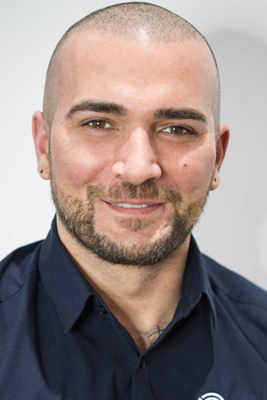 One of the world’s most admired and respected scalp micropigmentation technicians. Located in Ontario Canada, Renata Pruszewski produces some of the finest work we have ever seen, and creates some of the most realistic hairlines in the business. 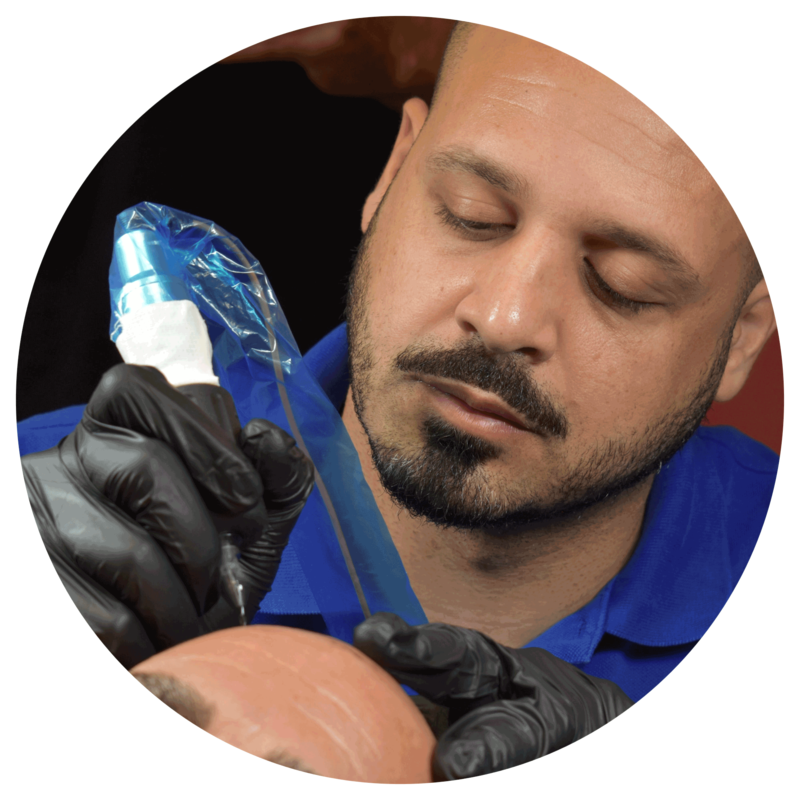 Owner of several clinics in the USA and Egypt, and a dedicated training centre in Florida, Seif Sidky is a highly experienced SMP technician, mentor and entrepreneur and one of the world’s most respected technicians. 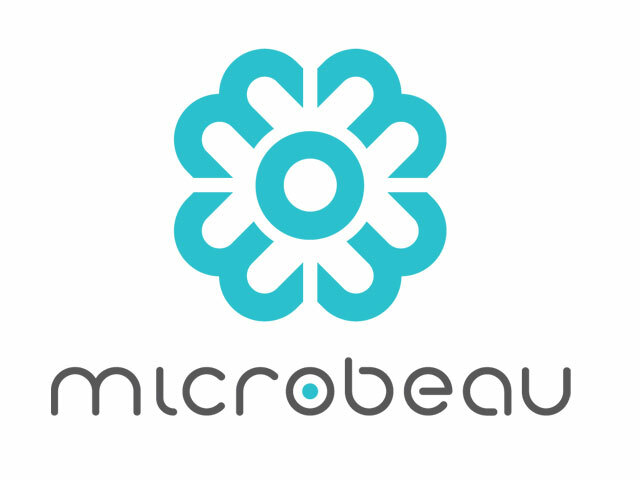 A highly recognized and admired artist in the field of permanent cosmetics, Valerie Weber is a dual-trained permanent SMP and tricopigmentation technician and Founder of the Ink-Credible Podcast, the fast growing new advice platform for micropigmentation professionals. 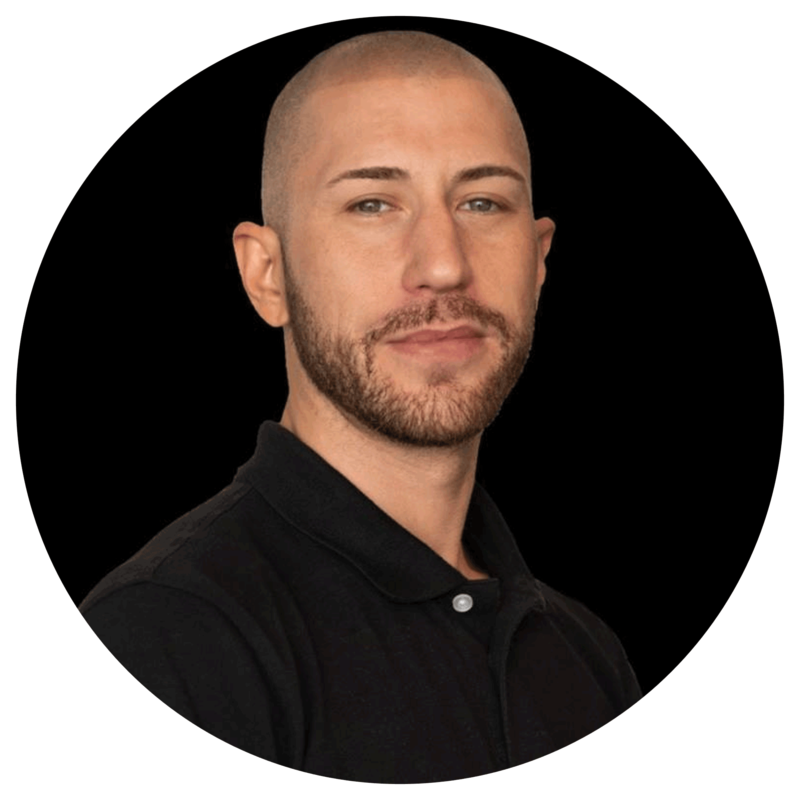 Craig, AKA ‘Mr Scalp’, is a highly experienced and respected SMP technician and trainer, and an accomplished permanent makeup artist. Craig is one of the strongest marketers, consultants and deal-closers in the business. 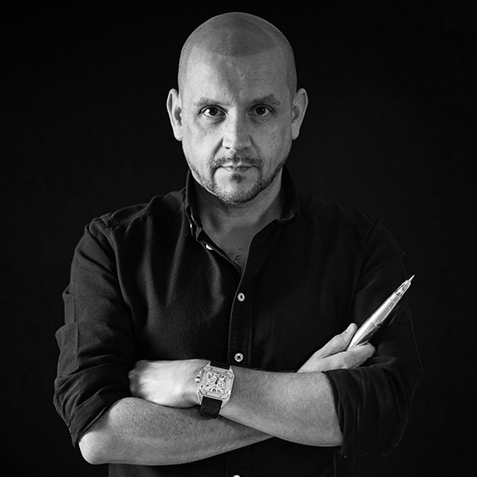 CEO of FK Irons, one of the world’s largest tattoo equipment manufacturers, Gaston is the engineer behind the hugely popular Xion S and Bellar machines, launched under the Microbeau brand in 2017. 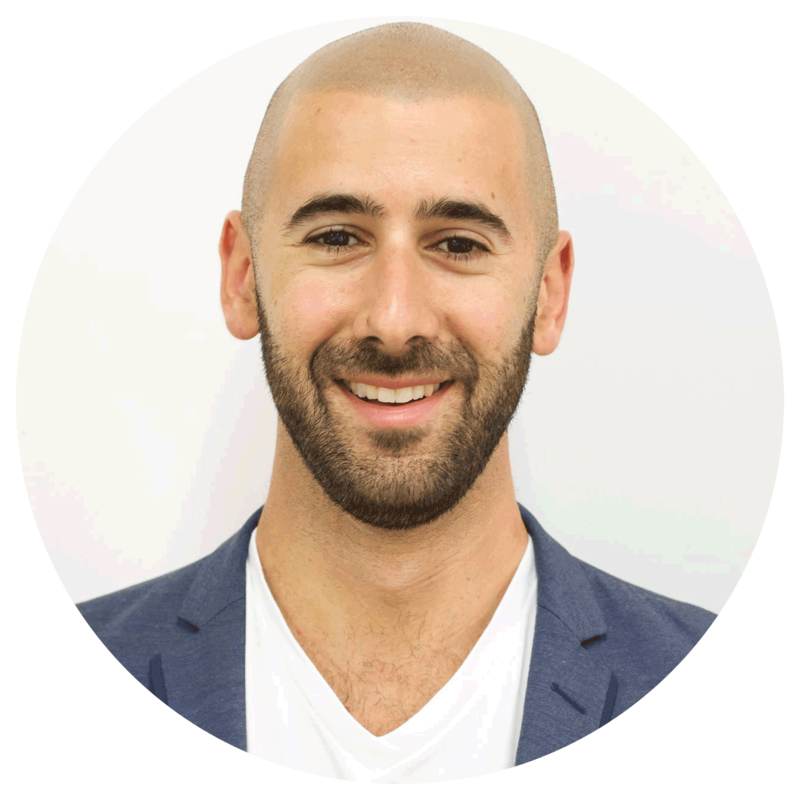 A pioneer in the use of coloured pigments for SMP, and in the free sharing of information and education, Steven Greitzer has worked in the scalp micropigmentation industry since 2012 and brings a wealth of technical knowledge and experience. 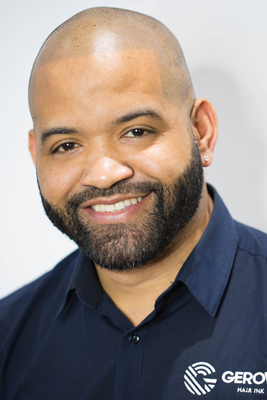 One of the world’s first and most experienced scalp micropigmentation technicians, Jonathan is a true artist and co-Founder of a hugely successful SMP clinic in the heart of Manhattan, NYC. 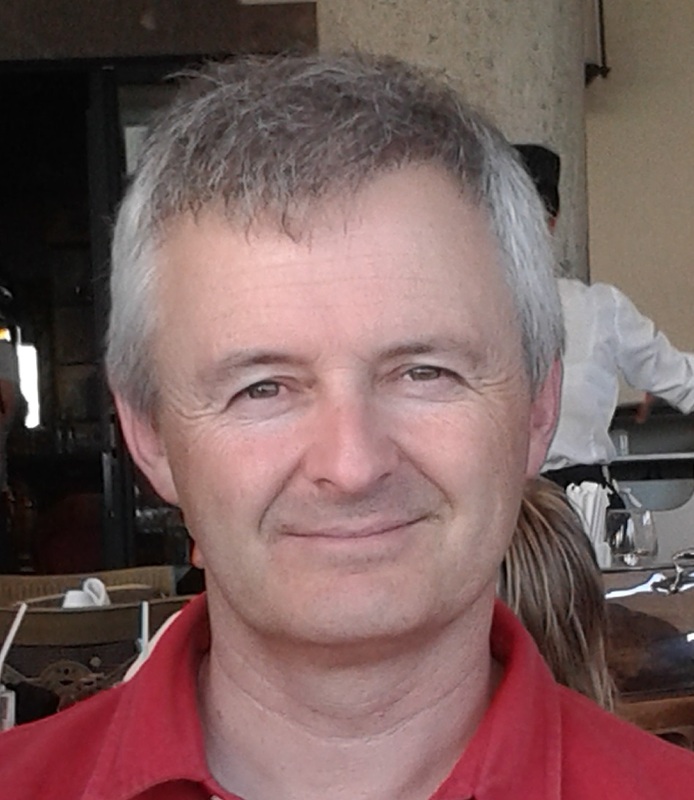 Jon remains one of the industry’s best loved practitioners. 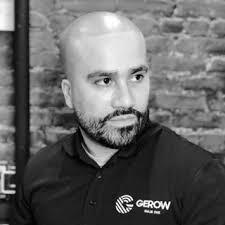 Alongside co-Founder Jonathan Gerow, Erik Roberto has turned Gerow Hair Ink into one of the most successful scalp micropigmentation companies in the world. Erik is behind some of the most innovative marketing campaigns ever seen in SMP. 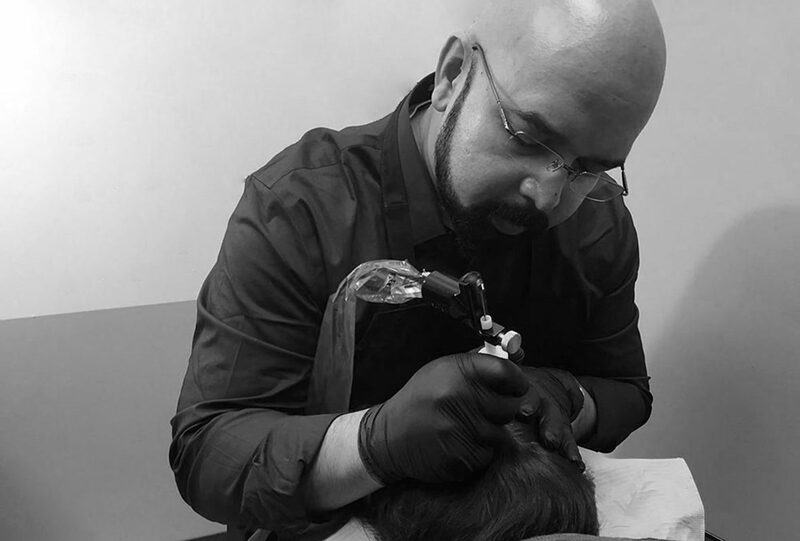 A highly skilled scalp micropigmentation technician, Juan Collado joined forces with Gerow Hair Ink, becoming a full time technician alongside colleagues Jon Gerow and Erik Roberto in 2018. Juan is now one of the most requested SMP techs in New York. 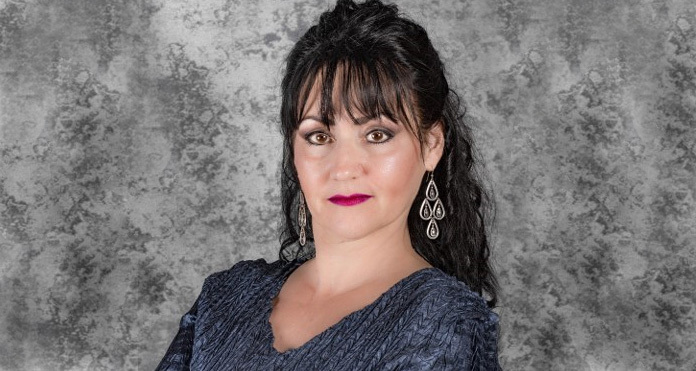 A hugely respected and experienced permanent makeup artist, scalp technician and trainer located in Washington State, Pam has built a highly successful and enviable business by focusing on high standards and a strong moral code. 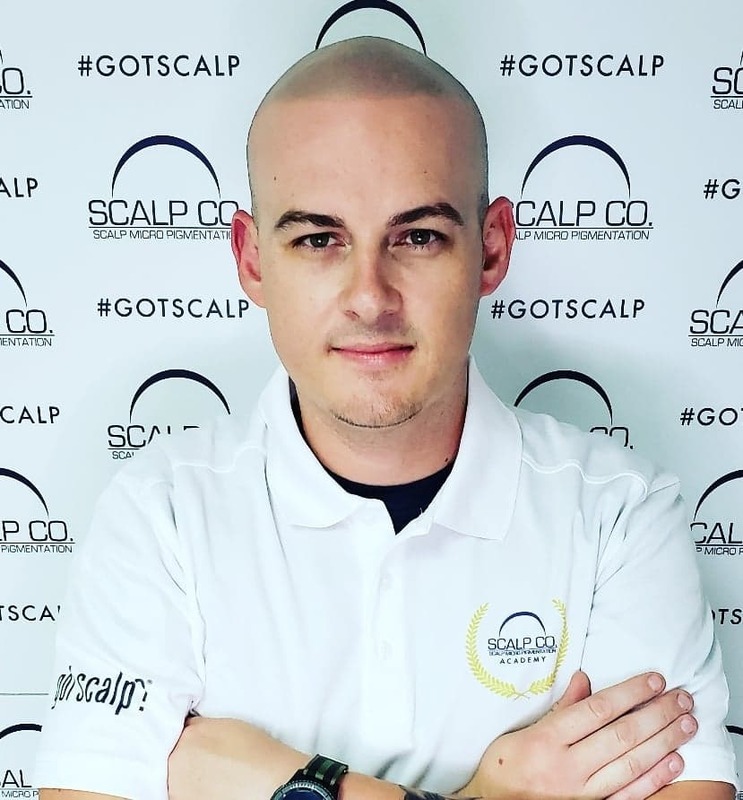 CEO of Scalp Artist International, with 13 locations in the United States, Puerto Rico, Australia and the United Kingdom, Eddie Lopez is building a leading network of SMP trainers and is ambassador for the DermaGear range of procedural products. One of the longest serving scalp technicians in the United States, Taryn Quinterri is passionate about colour theory principles in SMP and strives to educate the industry about the possibilities offered by non-standard scalp pigments. Throughout her career Debbie has been trained by some of the best in the world. She has completed many courses and attended dozens of master classes. 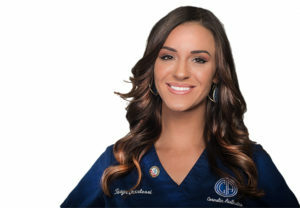 She herself is now an international trainer for Goldeneye Micropigmentation. 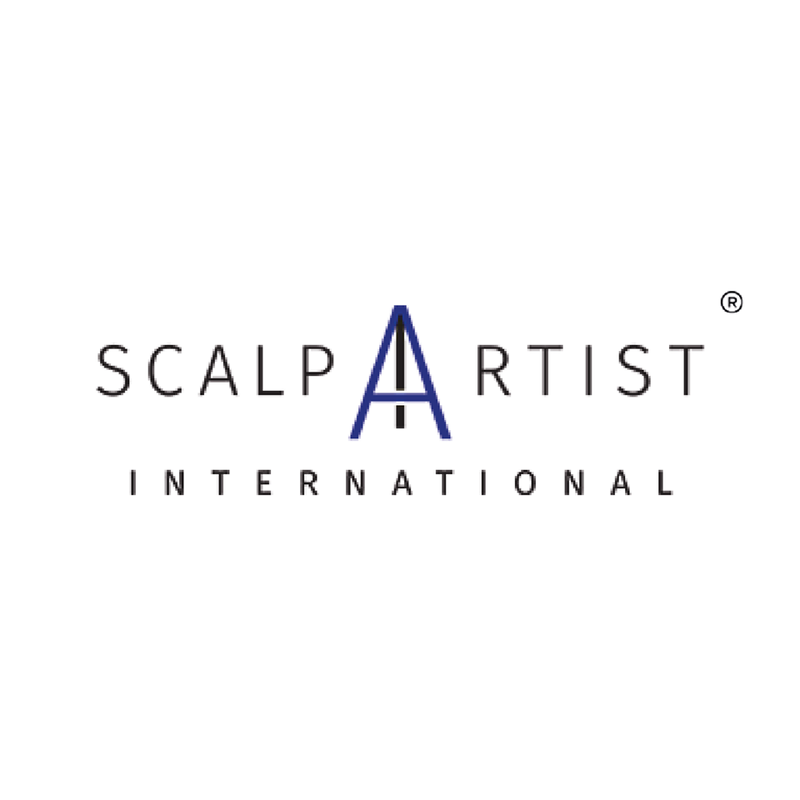 Owner of USA-based ScalpCo, John Chandler is growing his company into a serious contender on the world stage, with a total of 7 world class clinics in Florida, Colorado, Nevada, California and Ontario. 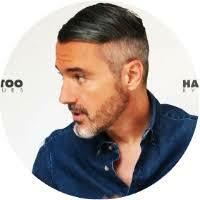 Bart Verbeeck is the Founder of Prohairclinic, one of the worlds first and most successful tricopigmentation providers. 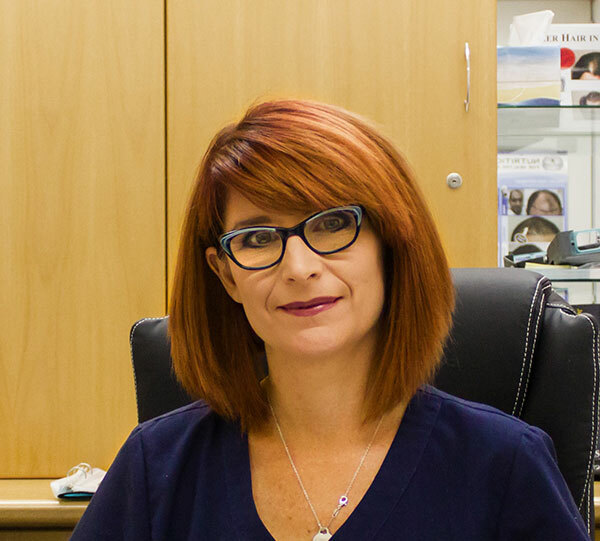 Alongside partner Sabine Dillen, Prohairclinic attracts clients from across the globe for both tricopigmentation and hair transplant procedures. One of the most respected and experienced tricopigmentation technicians in the world, Sabine Dillen is Lead Technician at renowned SMP and hair transplant provider Prohairclinic in Antwerp, Belgium. Operating the most successful clinic in Puerto Rico, one of the world’s toughest markets for SMP and hit by Hurricane Maria in 2017, Carlos has proven that high quality standards and exemplary service can overcome even the most difficult of circumstances. 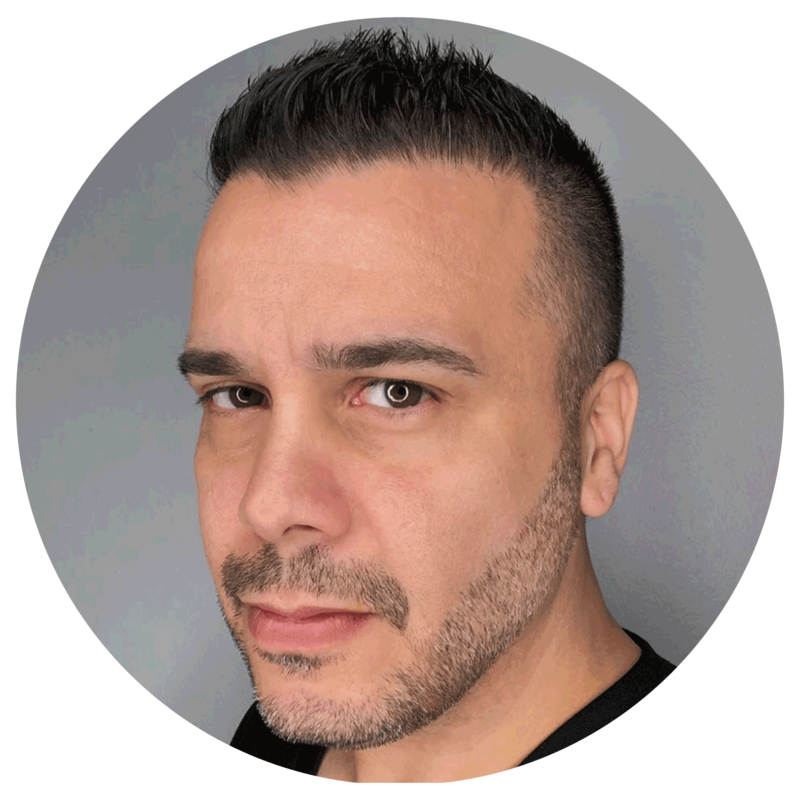 Owner of Scalp Micro USA with offices in New York and Houston, Matthew Iulo was one of the first American scalp micropigmentation techncians and now runs one of the world’s busiest clinics and training schools. 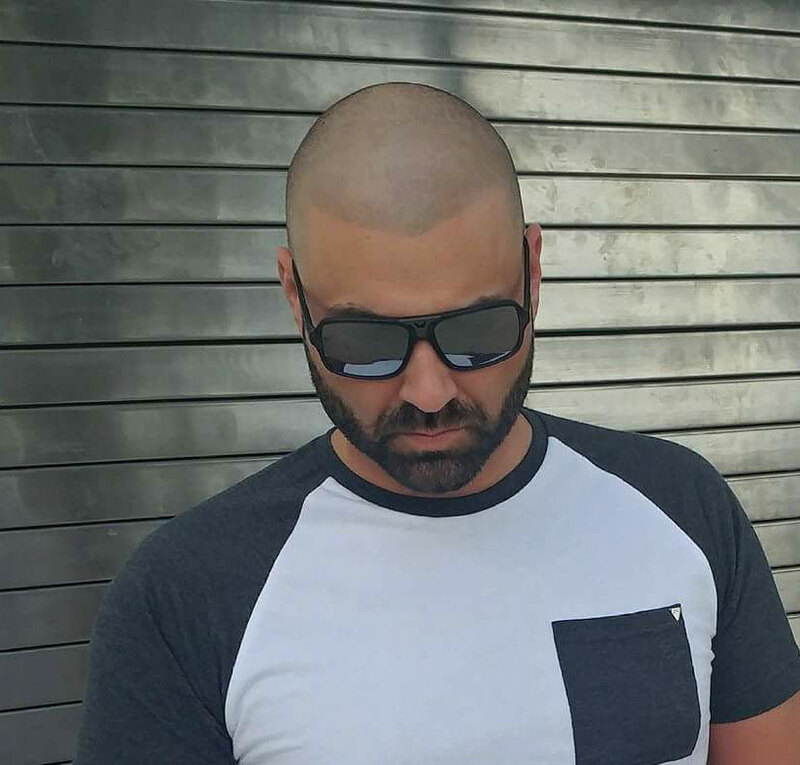 One of Australia’s leading scalp micropigmentation technicians and trainers, Caitlin James also has extensive hair transplant experience and operates from two clinics in the cities of Adelaide and Melbourne. Located in Copenhagen, Denmark, Carsten was nominated for the Rising Star award at the Meeting Of Minds 2018. 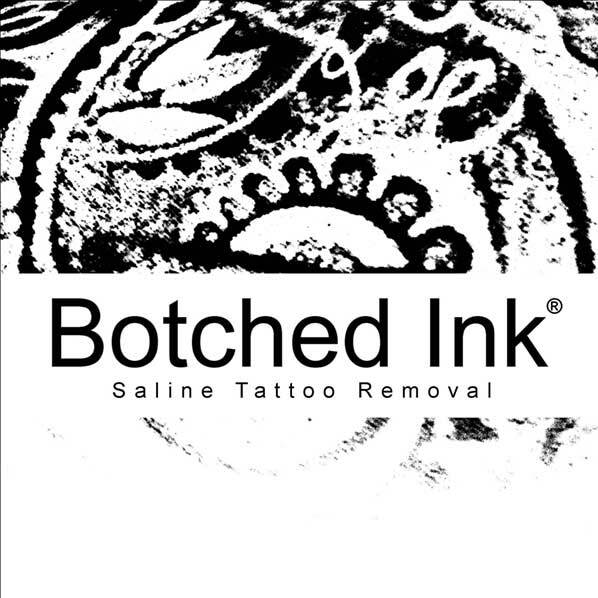 His ethics and passion for his craft shines through in every procedure he completes. 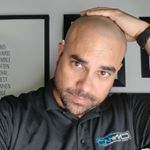 The most successful scalp micropigmentation trainer in Canada, Max Yesbut heads Clinique Scalp Elite, a training school in Quebec with its own line of SMP pigments. 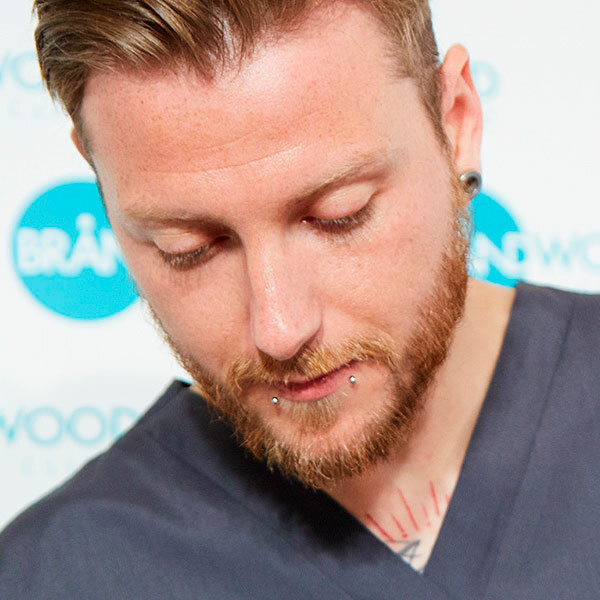 One of the most skilled and compassionate technicians in the SMP industry, Hughes travels the world training the next generation of scalp micropigmentation technicians to an extremely high standard. 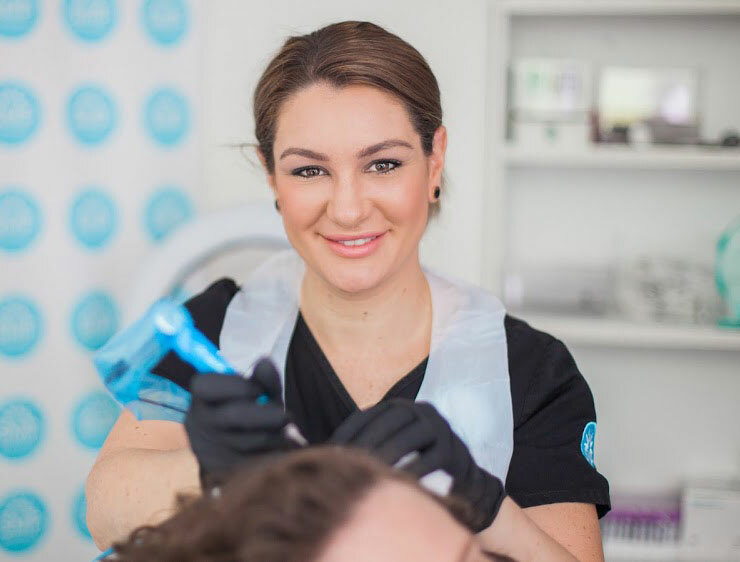 A hugely experienced hair transplant and scalp micropigmentation technician, Kate Dawes is also a qualified trichologist and is one of Australia’s leading authorities in SMP. 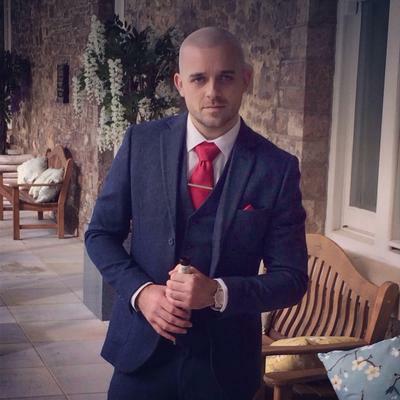 Universally admired and respected by clients and industry peers, Ollie Hughes is undoubtedly one of the worlds most talented and time-served scalp micropigmentation technicians and trainers.